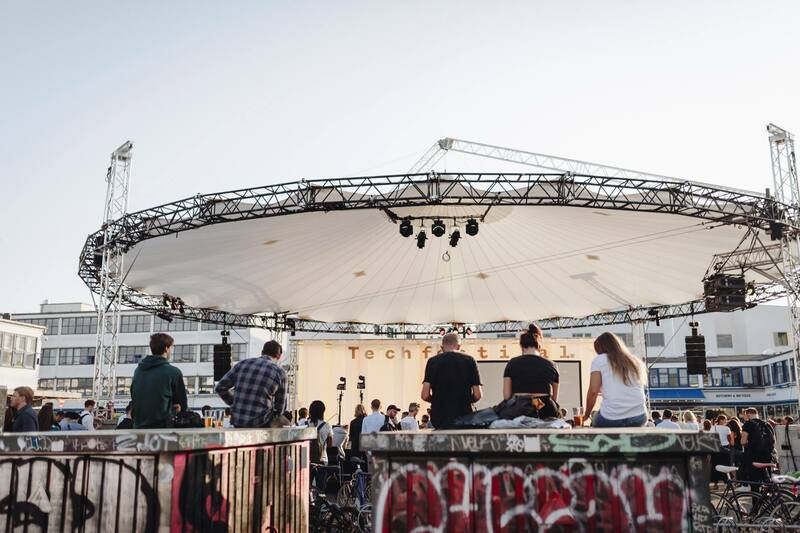 At the start of September, our co-founders Madeleine & Christoph visited the second edition of Techfestival in Copnehagen. 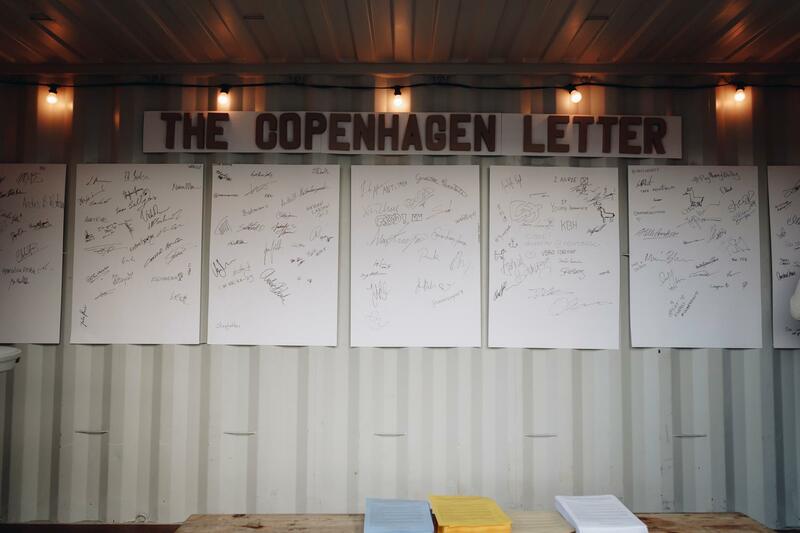 Here are their highlights of the event and some of their insights behind the Copenhagen Catalog. 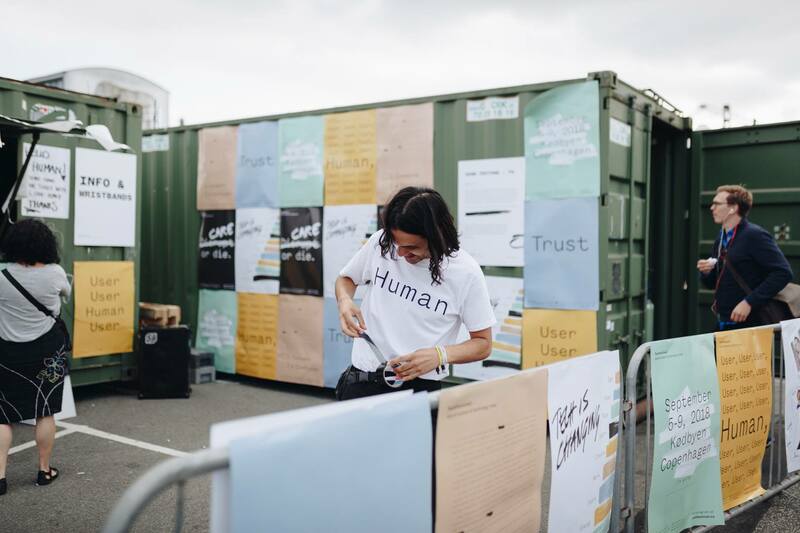 From 5-9 September, more than 16,000 curious entrepreneurs gathered in the city of Copenhagen with one goal – to set a more human-centred direction for tech. 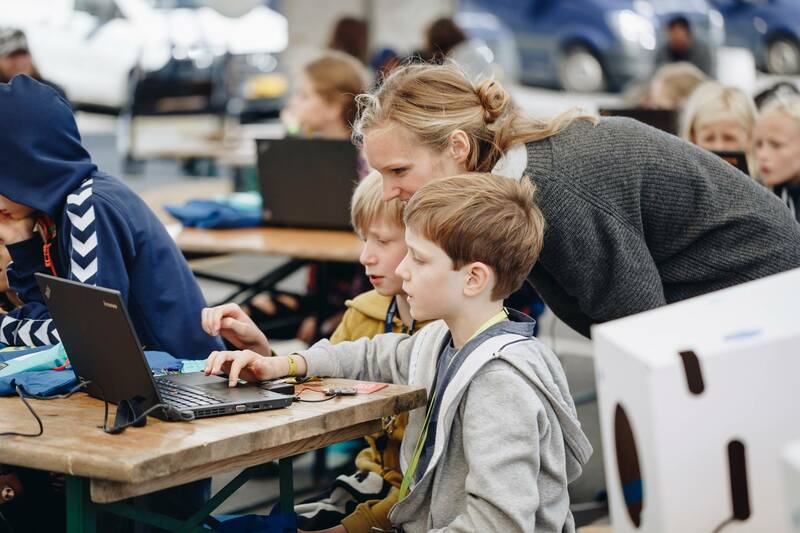 The second edition of Techfestival in Copenhagen was mainly focused on the impact that technology has on our lives. 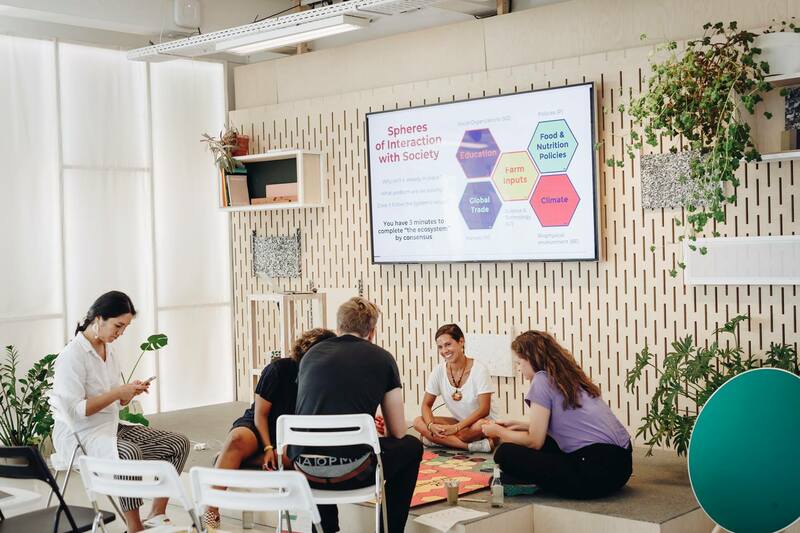 It aimed to provide, once again, a collaborative space for experts from all backgrounds to brainstorm the next wave in tech and set goals for making it more human. 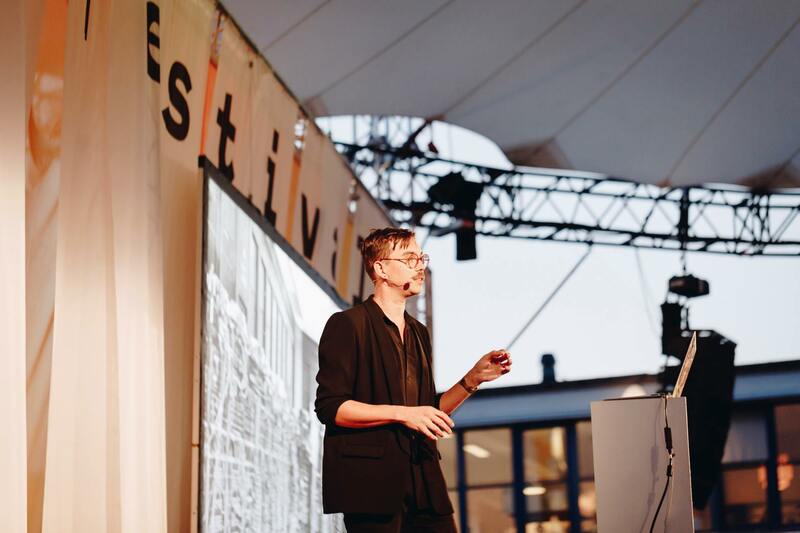 The festival took place in Kødbyen – the iconic Meatpacking District – which turned into the perfect location for the conference's many talks, panel discussions, workshops, and keynotes. 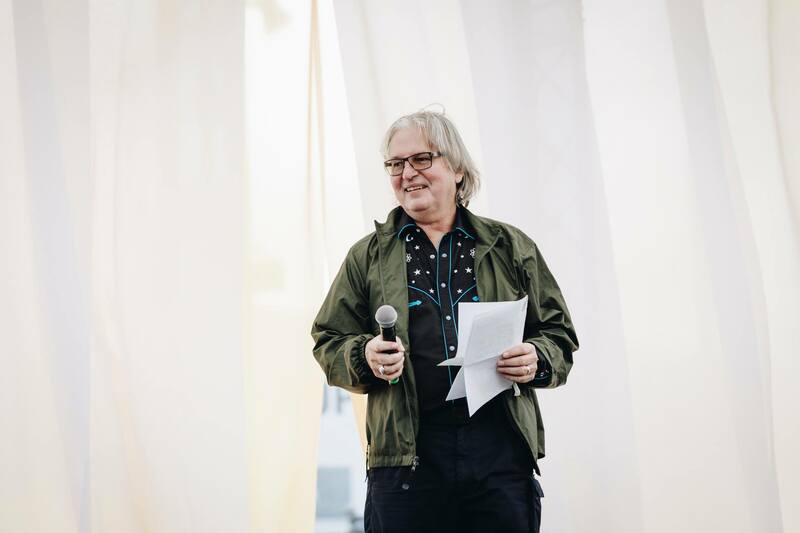 Big names such as Claire Evans and Bruce Sterling shared their insights on the open-air stage and challenged participants to come up with solutions for a better and more humanized tech world. 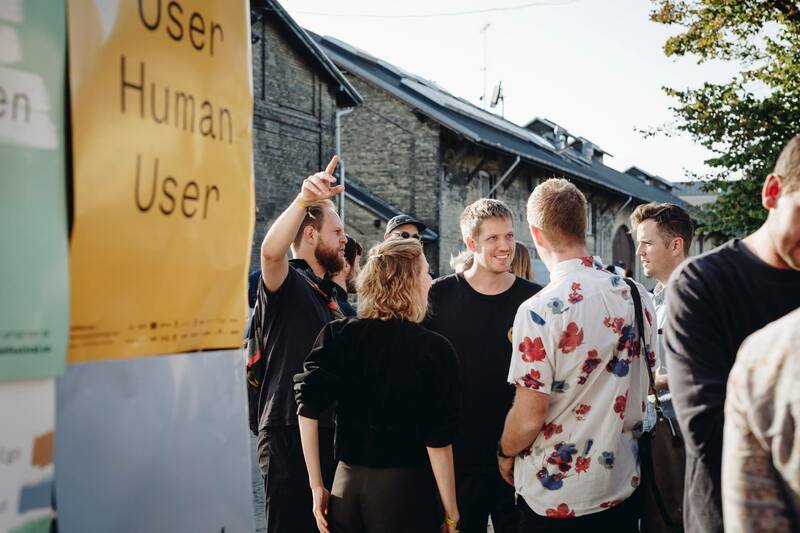 In last year’s edition of Techfestival, 150 tech-thought leaders were locked in Refshaleøen for 24 hours to discuss the future of technology and create a manifesto called The Copenhagen Letter. 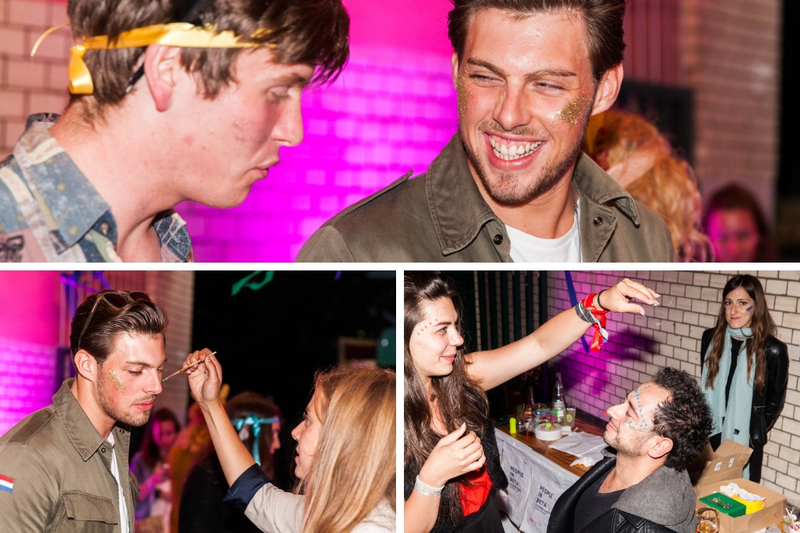 You can find a wrap up of last year’s event here. This year, the experiment and the cause got even bigger. The same 150 participants were locked in the uKirke – a famous church in Copenhagen – for 48 hours. The goal this time was to provide 150 principles to help set a new, more human(ity)-centered direction for tech. During the two days, each of the 150 participants worked on his/her own principles. 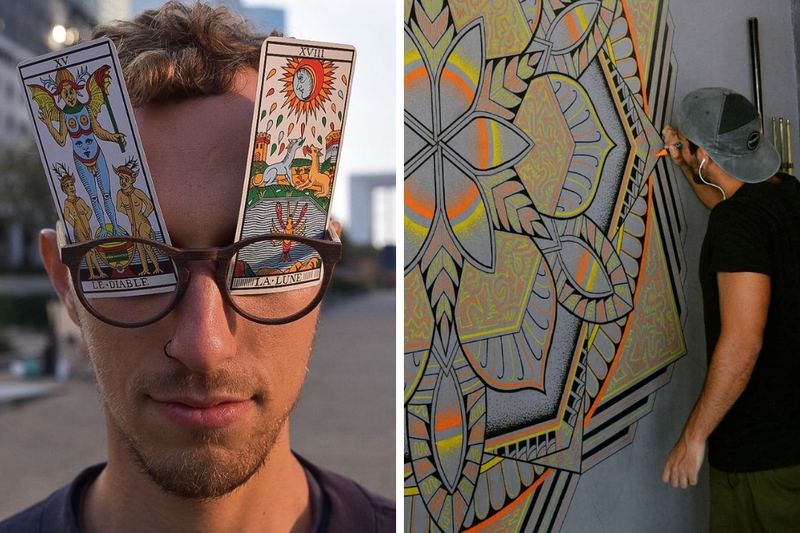 In the end, all concepts were gathered to create The Copenhagen Catalog. Come to Investors Day & betapitch Global 2018 to see the Copenhagen Catalog live! 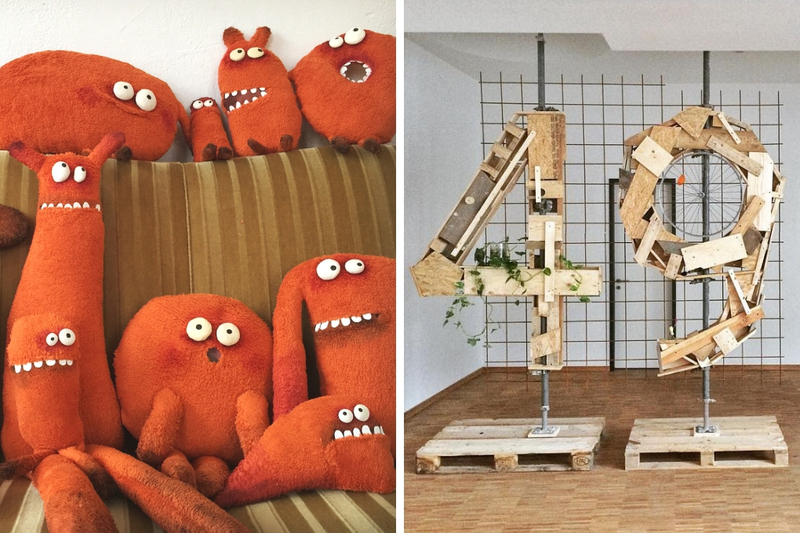 You'll find it on display at our betahaus | Pop-Up on 15 November from 12pm-5pm. 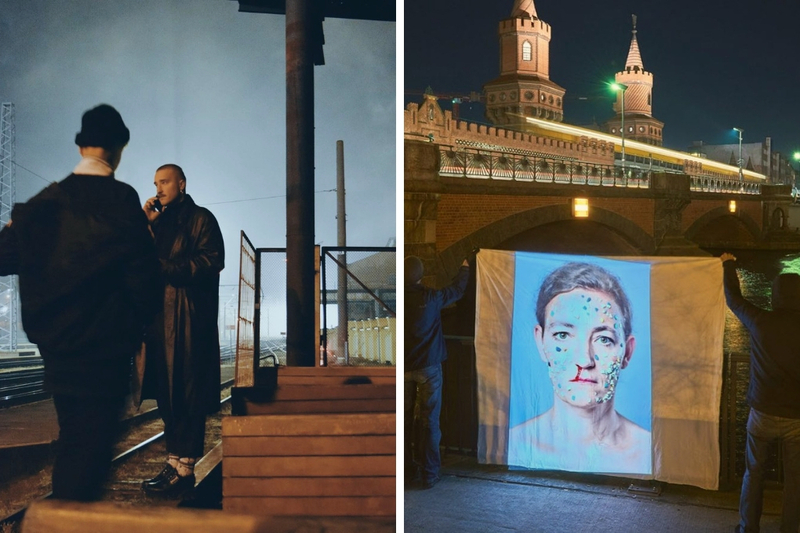 Together with people of all ages, backgrounds and nationalities our co-founders – Christoph and Madeleine –took a deep dive into the relationship between humans & technology. Here’s what they had to say about the event and the principles they were working on. Already by the second session, Madeleine had picked her topic – kids’ tech consumption. 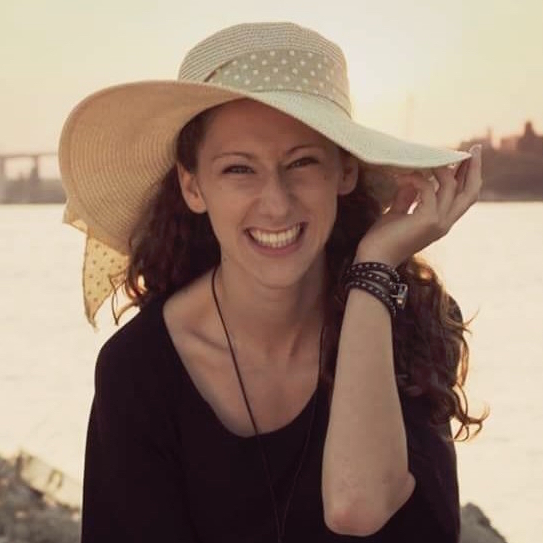 As a mother of two children, she was terrified of the consequences that tech could have on kids, if parents don’t restrict their usage. 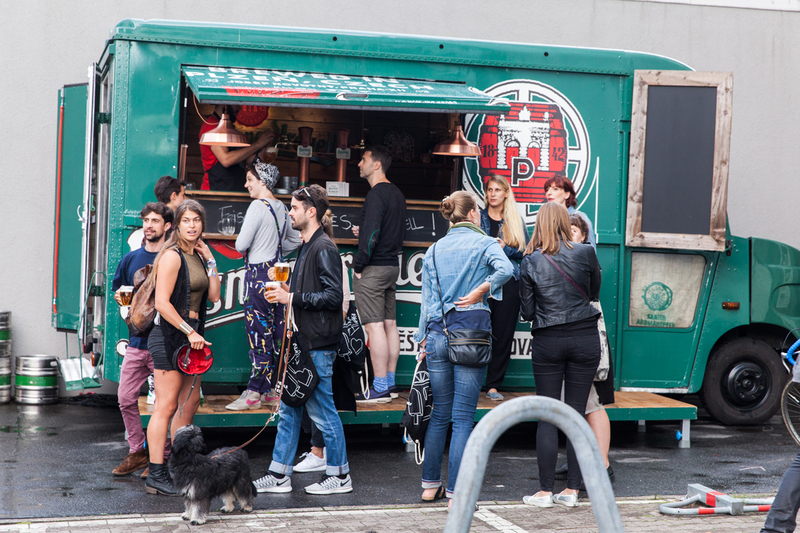 In Berlin, for example, there is an increasing awareness about healthy food. At the same time, you see children staring at phone screens for multiple hours a day, watching videos or playing games and nobody does anything about it. Madeleine believed that in the same way we know what is on our children’s plate and what kind of food we’re feeding them, we should create a Digital Nutrition Facts Box and start paying more attention to what is healthy and in what quantities they should be consuming technology. Christoph went in a different direction building his principle. He tried to trace the evolution of tech, see where it went wrong, and solve the problem for future generations. ‘’Some decades ago, technology made some huge promises regarding democracy, yet today the tech world is ruled by the Big 4s (Google, Apple, Facebook, Amazon) having a monopoly over the tech world. It promised solutions about climate change, about the inequality of nations, or the health sector, but nowadays the problems are only getting bigger and bigger. HIs solution was to ‘’Always Build An Escape Pod’’ in case things don’t work out as intended. We are excited to share that one of the co-founders of Techfestival, Thomas Madsen-Mygdal, is joining us for Investors Day and BETAPITCH Global on 15 November! He’s also bringing the Copenhagen Catalog in the form of exhibition. Grab your ticket for the event and come hear him speak. 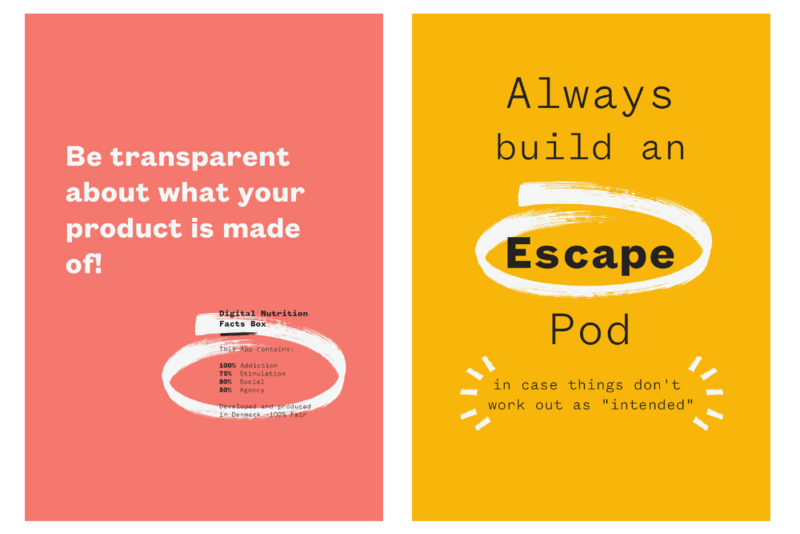 During Investors Day, the 150 principles will be spread around betahaus reminding both startups and investors of the direction we want to set for tech. Can't make it to Investors Day? Check out some of the other events going on around the house.